Checking the status of orders? Wondering about shop downtimes? This is the place to check all live time statuses! Intuitive, Astrology, & Tarot appointments are available with Jess now! Readings reopen with Jessica after being closed and fully booked up for 4 months! Time slots have been added to help give you insight into time frames and when you can expect your reading. Readings are available internationally and on a first come first served basis. Click here to read more about an astrology or Intuitive Reading with Jessica! Sacred Circle Tarot School is in Session! Beginner- Intermediate levels of Tarot Study & Mentorship. Next Session Opens Late Summer. 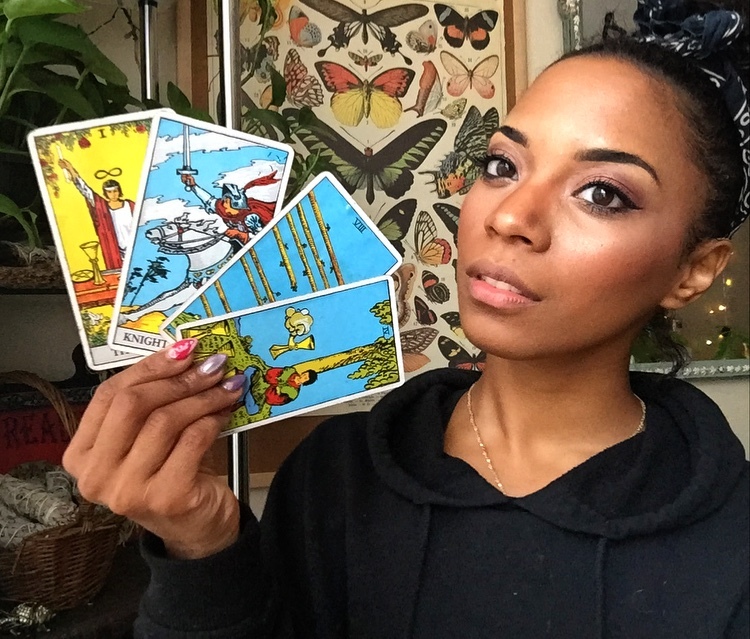 Sacred Circle Tarot School with Jess of BehatiLife is a sacred and private community to intensively learn the art and magick of tarot deeply and intensively. Each enrolled student will receive access to attend virtual class taught by Jessica of BehatiLife as well as the space to meet, gather, and make friends with other fellow students and tarot enthusiasts! Astrology & Tarot Updates and More! Sign up with your email address to receive news and updates of the tarot school and early enrollment!